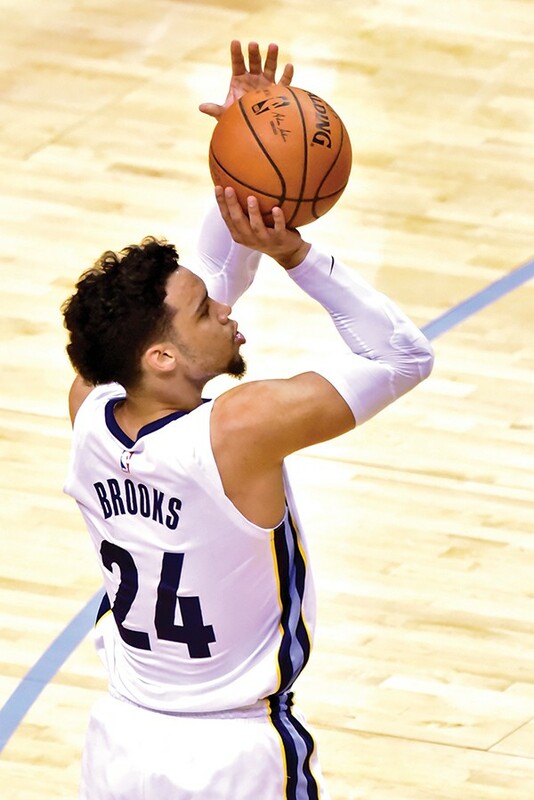 Hey, the last guy the Grizzlies drafted (Dillon Brooks) was good! Given how bad the Grizzlies' season was, it's a little hard not to be disappointed with a pick that's worse than the Grizzlies' record—especially given the fact that they won some close games down the stretch to climb out of the worst spot, surrendering it to Phoenix late. But. The top four of this draft is solid. Between Deandre Ayton, Luka Doncic, Marvin Bagley, and Jaren Jackson Jr., as long as the Grizzlies don't press their luck and reach for a guy like Michael Porter (who missed most of his year at Missouri due to injuries, which probably makes the Grizzlies want to offer him a four year max) or Mohamed Bamba (a project shot-blocking big with a very limited offensive game), they should be fine. Should be. But picking outside of the top 3 after the dismal season the Grizzlies just had makes this writer a little uncomfortable given the Grizzlies' poor drafting in the Chris Wallace era. Fourth is better than fifth, but the Grizzlies had better get this one right.